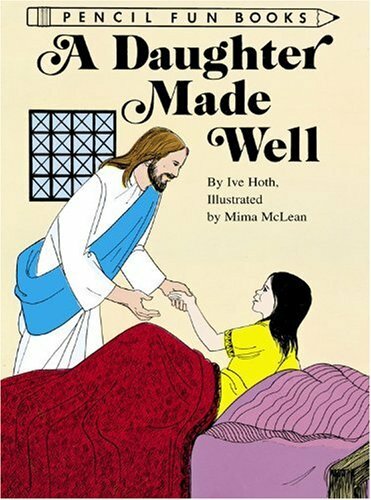 Daughter Made Well (Pencil Fun Books) (10 Pack) was written by David C. Cook, Iva Hoth, and Sandi Veranos. Daughter Made Well (Pencil Fun Books) (10 Pack) was published by David C. Cook Publishing Company. Subjects of Daughter Made Well (Pencil Fun Books) (10 Pack) include Activity Books - General, Children's 4-8, Children's Books/Ages 4-8 Fiction, Children: Grades 2-3, Games & Activities - Puzzles, General, and Juvenile Nonfiction.